Yucatec Maya women in the 20th century were a crucial element at the center of the traditional Maya culture, both inside and outside the domestic sphere. 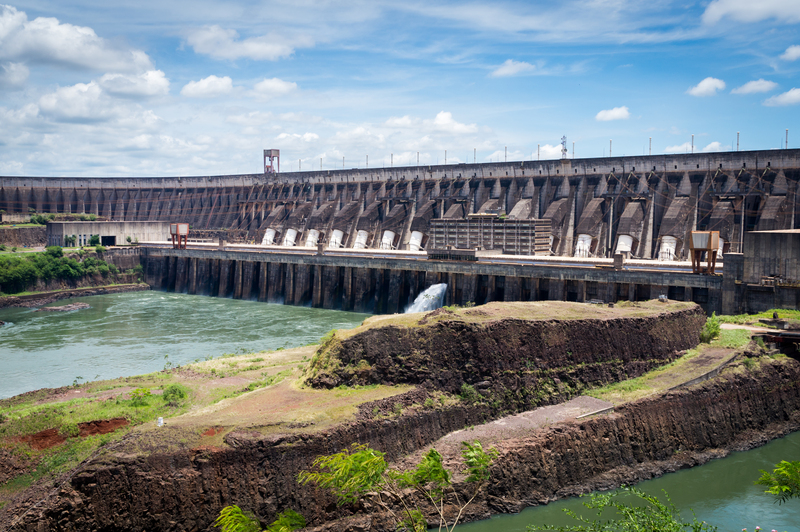 Rising 65 stories from the bedrock of the seventh largest river in the world, the Itaipu Dam harnesses the immense power of moving water to generate electricity. Now the mega-structure will also be able to harness the knowledge and expertise of West Virginia University’s engineers and scientists. Briefly, describe your career path. Society has long assumed that science and religion are at odds. But research by West Virginia University sociologist Christopher Scheitle demonstrates that the assumption is not so simple—or accurate. When our students aren’t in the classroom, they’re learning in the real world. Because sometimes it’s these experiences that make the best lessons. 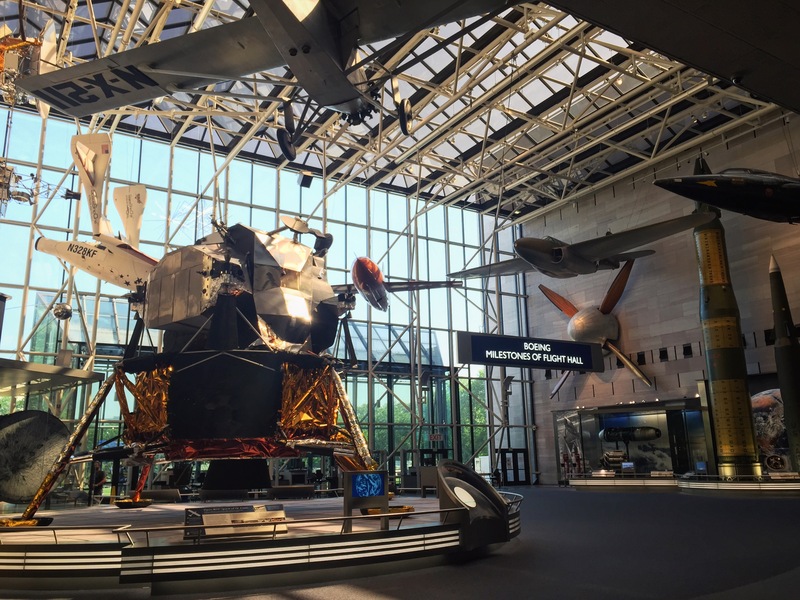 For graduate student Pamela Curtin, that means a summer internship with the Smithsonian National Air and Space Museum in Washington, D.C. She is working to engage visitors through active and experience-based learning, which will contribute to the second edition of the Museum Educator’s Manual.